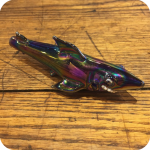 Get psychedelic with this iridescent shark pipe! 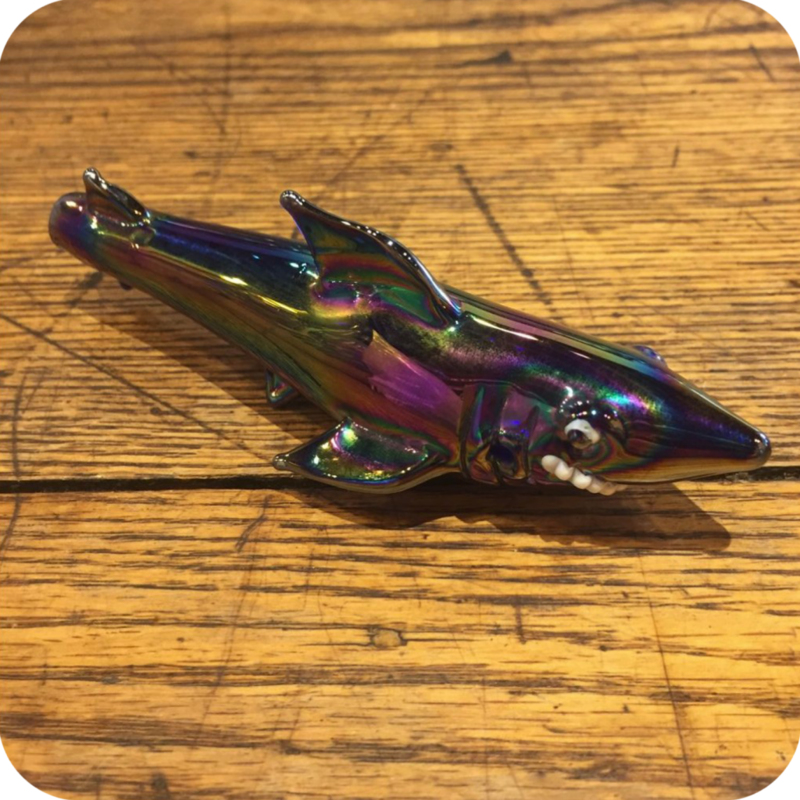 Weighing just under 2 grams, the iridescent shark pipe is the perfect handheld piece for your smoking needs. 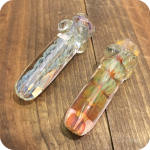 This guy measures in at 4.5″ long and 1″ tall, meaning your s//sunflowerpipes.com/wp-admin/post.php?post=7446&action=edit#moke will have plenty of time to cool inside his spacious body. 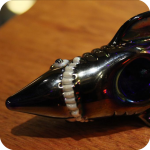 The index finger sized bowl is cleverly disguised on his belly, and the mouthpiece at the end of the tail makes this piece totally inconspicuous when not in use! In addition, a left hand side carburetor allows for great airflow control during your hits. You won’t be able to take your eyes off the stunning finish and intricate details of this guy — alert eyes and a row of perfectly pearly teeth really make him come to life! 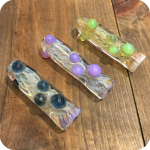 The iridescent color is reminiscent of an oil spill; you’ll be hard-pressed to take your eyes off this incredible spectrum! Tags: animal pipe, iridescent, pipe, sea themed, shark.